Sometimes we have trouble making our decisions happen or having our decisions respected. As a supporter, you may help someone document how they made their decision as one way of helping them have their decision heard and respected. Some decisions will need to be documented formally using the appropriate forms. These might be decisions about healthcare, a will or a power of attorney. Other decisions can be documented informally. 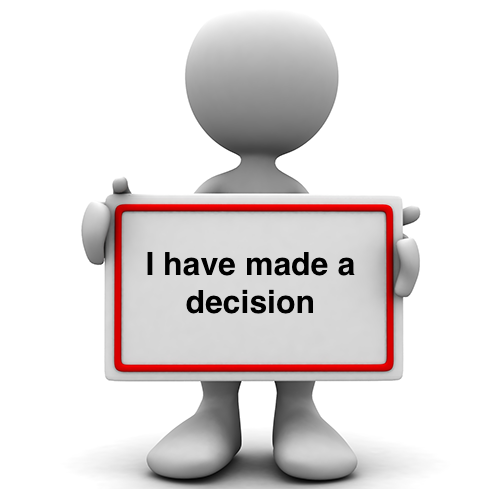 These decisions might be decisions about accommodation, therapies or hobbies. Documenting how decisions are made is one way of safeguarding the process of decision making and demonstrating how support was provided. What should we include when documenting an informal decision? 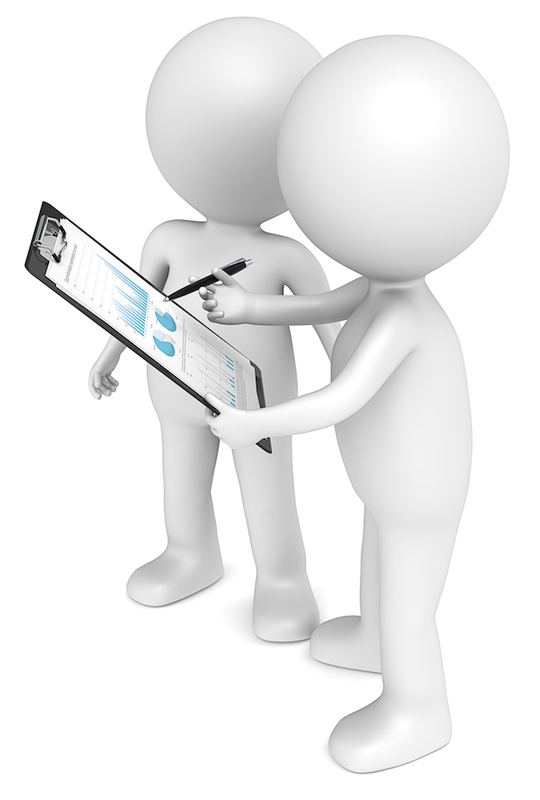 Documenting informal decisions is one way to demonstrate that someone is able to make decisions with support. It is important to document how the decision was made, what support was provided and what the decision is. Who is/ has supported them. How? Who might be affected by the decision and how. The ACT Mental Health Consumer Network has designed the ‘My Rights My Decisions’ form to make it easier for people to document decisions about their mental health treatment and care. The form includes a section for a nominated person, advance agreement, and advance consent direction. Advance care plans outline the will and preference of a person for their end of life care. When a person’s values are discussed openly, their healthcare preferences can be respected at a time when they cannot voice their decisions. You can get more information about advance care planning options if you click on the link below. If you live in the ACT, the Advance Care Planning team at ACT Health may also be able to offer extra support. You can contact them by calling 02 6205 3178 or emailing acp@act.gov.au. “A Will is generally a formal written and a signed statement, which provides for the distribution of a person’s property and assets, to take effect on that person’s death. With support, some people will engage in decisions fully, others will be able to express their values, will and preference. documenting the values, will and preference of a person may help them have their voice heard during the decision making process. What does a good life look like to you? What is really important to you about this decision? What wouldn’t you like to happen?